Close to many attractions ~ Distilleries, Castles and Golf Course. A beautiful Victorian house, once owned by John Smith - founder of Cragganmore Distillery. Lovingly restored to its former glory with comfort and quality in mind. 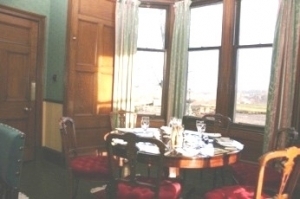 Gourmet meals served by Michelin standard chef in our dining room, looking out on a marvellous view overlooking the River Spey. 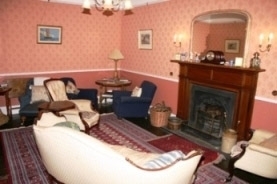 All rooms have tea/coffee making facilities and T.V. Wi-Fi/Internet access. Ample Parking available.